If you’re considering renewing wedding vows venues, we have a unique venue that’s been created with intimate vow renewal ceremonies and celebrations in mind. 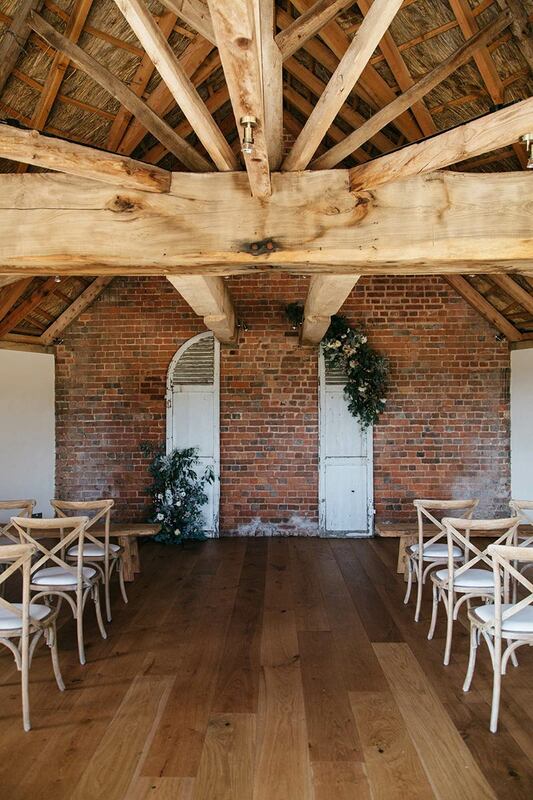 Brickhouse Vineyard provides one of the most perfect places to renew wedding vows in England. The historic Round House and vineyard are set in the heart of Devon countryside and provide the perfect reflective environment to reaffirm your love and commitment to one another. 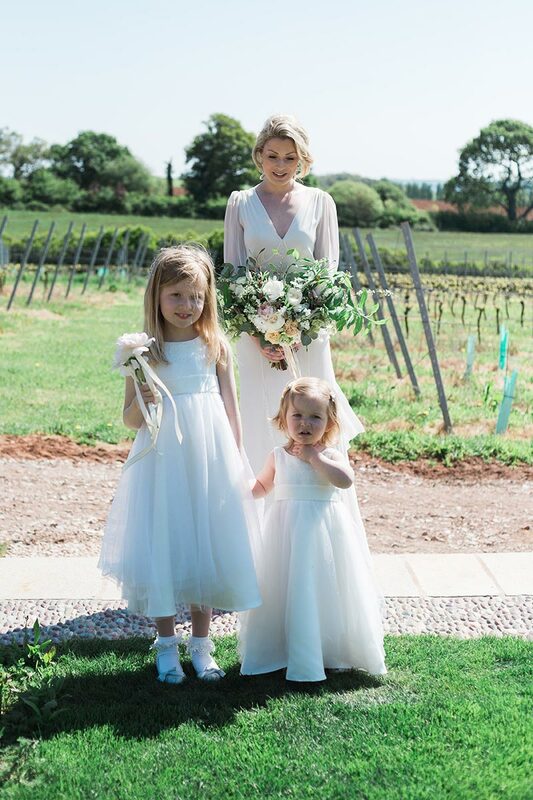 Vow renewal ceremonies are not constrained by the same legal requirements as a wedding ceremony, this means you can choose to renew wedding vows amongst the vines, on the landscaped terrace, in the secluded garden or in the amazing restored 18th Century Round House. What’s more, you can choose any time of day for your ceremony –sunset, sunrise or even an after dark ceremony. We’ll work around whatever feels right for you. We can tailor a vow renewal package to suit your vision and budget. We offer flexible renew wedding vows packages that can be just for the two of you and a chosen few for up to 50 guests. Your vow renewal ceremony will reaffirm life-long promises to one another. You can work with a local celebrant who can provide wedding vow renewal ideas, guidance and will oversee your celebration. Alternatively, you may have someone close to you who you wish to conduct your ceremony – we’ll be delighted to work with you on any basis. We’re blessed with talented local professionals who can provide all the little details to make your special day perfect. 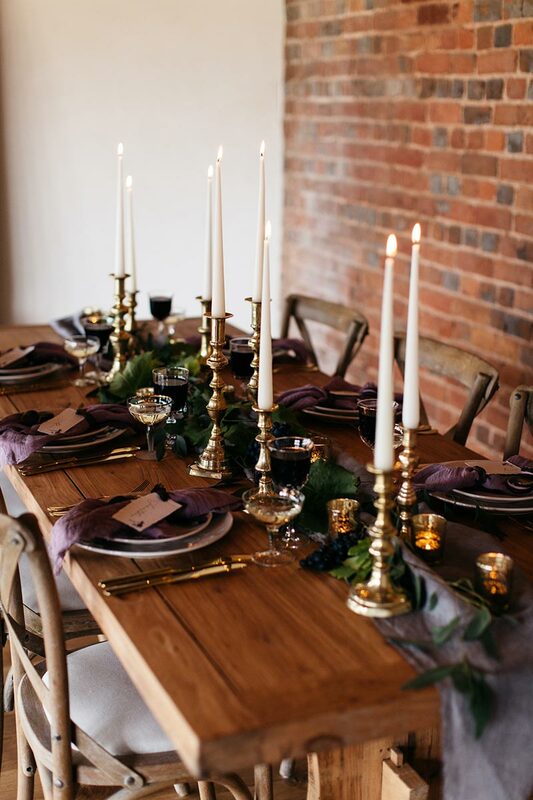 We’d be delighted to help with recommendations and introductions to the excellent array of local service suppliers that we work with regularly to provide you with any additional services you require, for example florist, caterers, photographers and stylists. Whatever you have in mind we’d be delighted to help you. Please contact us to discuss your requirements.